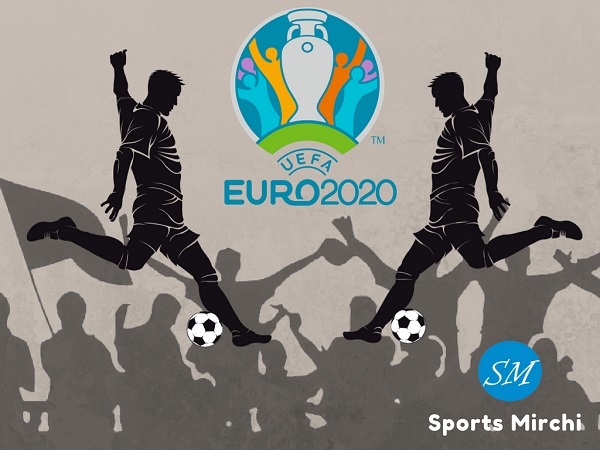 The 2019 Cricket World Cup is all set to take place in England and 10 cricket playing nations to participate in the competition to become champions of world cricket. Australia are the current world champions and will be title defenders in ICC world cup 12th edition. 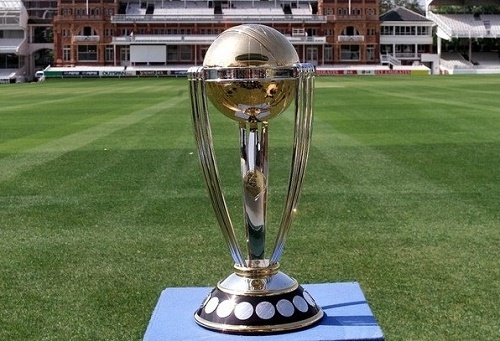 2015 world cup had 14 teams and International Cricket Council took the decision of 10 teams world cup in England to maintain the competition’s dignity and level of the game. Eight top teams including hosts England as per ICC ODI rankings on 30 September 2017, qualified for the 2019 world cup. The other two spots were filled from ICC World Cup Qualifiers 2018 which took place in Zimbabwe. 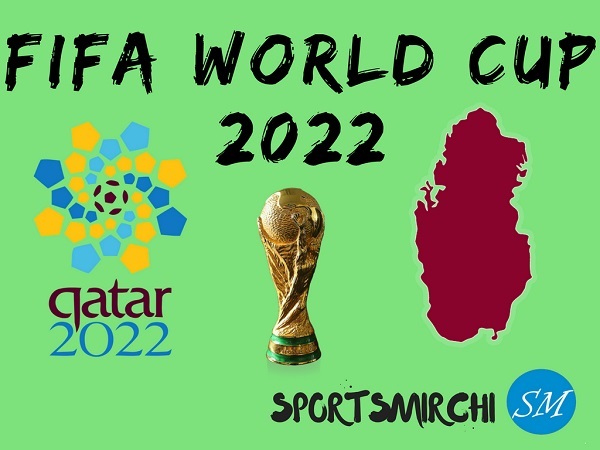 Let’s have a look at the list of participating teams, captains and players for cricket world cup 2019. Afghanistan Gulbadin Naib Noor Ali Zadran, Mohammad Shahzad Rahmat Shah, Asghar Afghan, Hazratullah Zazai, Najibullah Zadran, Samiullah Shinwari, Hashmatullah Shahidi, Rashid Khan, Dawlat Zadran, Aftab Alam, Mohammad Nabi, Hamid Hassan, Mujeeb ur Rahman. Australia Aaron Finch Usman Khawaja, Steve Smith, Shaun Marsh, Glenn Maxwell, David Warner, Alex Carey, Pat Cummins, Mitchell Starc, Marcus Stoinis, Nathan Coulter-Nile, Jason Behrendorff, Jhye Richardson, Nathan Lyon, Adam Zampa. Bangladesh Masrafe Bin Mortaza Tamim Iqbal Khan, Litton Kumer Das, Soumya Sarker, Mushfiqur Rahim, Mahmud Ullah, Shakib Al Hasan, Mohammed Mithun, Shabbir Rahaman, Mosaddek Hossain Saikat, Shaifuddin, Mehidy Hasan Miraz, Rubel Hossain, Mustafizur Rahman, Abu Jayed Rahi. England Eoin Morgan Moeen Ali, Alex Hales, Jonny Bairstow, Tom Curran, Adil Rashid, Joe Root, Joe Denly, Jason Roy, Liam Plunkett, Mark Wood, David Willey, Jos Buttler, Ben Stokes, Chris Woakes. 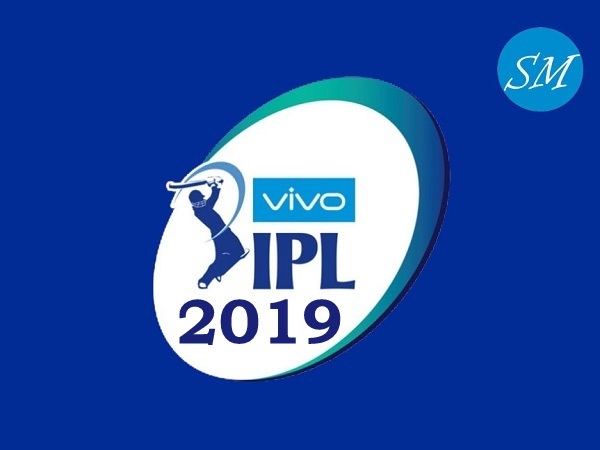 India Virat Kohli Shikhar Dhawan, Rohit Sharma, Hardik Pandya, Yuzvendra Chahal, Vijay Shankar, Jasprit Bumrah, KL Rahul, MS Dhoni, Kedar Jadhav, Dinesh Karthik, Ravindra Jadeja, Kuldeep Yadav, Bhuvneshwar Kumar, Mohammed Shami. New Zealand Kane Williamson Ross Taylor, Tom Blundell, Colin de Grandhomme, Trent Boult, Martin Guptill, Matt Henry, Tom Latham, Lockie Ferguson, Jimmy Neesham, Henry Nicholls, Colin Munro, Ish Sodhi, Tim Southee, Mitchell Santner. 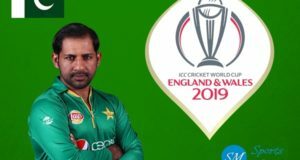 Pakistan Sarfraz Ahmed Shoaib Malik, Babar Azam, Abid Ali, Fakhar Zaman, Haris Sohail, Hasan Ali, Faheem Ashraf, Imam-ul-Haq, Junaid Khan, Imad Wasim, Mohammad Hasnain, Mohammad Hafeez, Shadab Khan, Shaheen Shah Afridi. 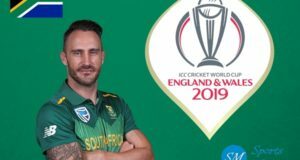 South Africa Faf du Plessis Lungi Ngidi, Hashim Amla, Quinton de Kock, Aiden Markram, Dwaine Pretorius, Andile Phehlukwayo, JP Duminy, David Miller, Rassie van der Dussen, Imran Tahir, Anrich Nortje, Kagiso Rabada, Dale Steyn, Tabraiz Shamsi. 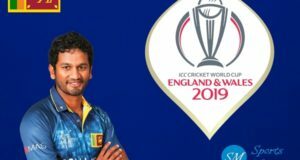 Sri Lanka Dimuth Karunaratne Avishka Fernando, Lahiru Thirimanne, Jeffrey Vandersay, Kusal Perera, Kusal Mendis, Dhananjaya de Silva, Jeevan Mendis, Thisara Perera, Isuru Udana, Lasith Malinga, Suranga Lakmal, Nuwan Pradeep, Angelo Mathews, M Siriwardena. Note: We’ll update the article as the official announcement of players be made by the respective boards. 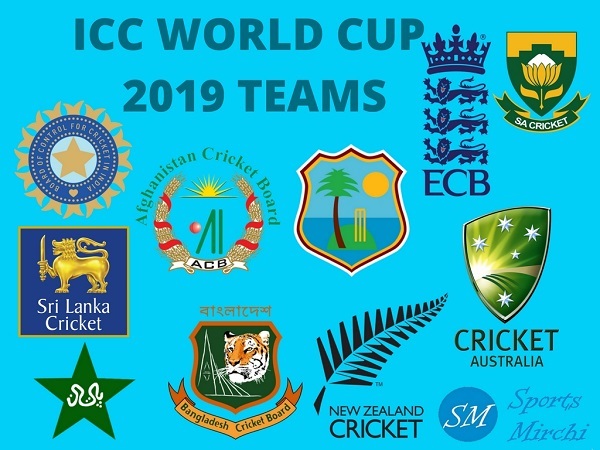 Which team do you think will win ICC Cricket World Cup 2019? Share your views in the comment section.